The lovely Kristina Horner has done me the honor of mentioning Kyle Demore and the Timekeeper’s Key in one of her YouTube videos. Check it out!!!! Please check out her channel. She’s awesome! Recently, she’s been dedicating a lot of time to books on there, so if you’re into that (I am) then I’m sure you’ll enjoy. Of course, there is a plenty more to her channel so make sure you check out lots of her videos. Thanks for the mention, Kristina!! So it’s been a few months since I’ve done a book haul, but I’ve got a seriously good haul so I’m happy to share. Let’s get right to it then!! The first book by Brandon Sanderson that I ever read was The Rithmatist. It has been one of my favorite reads and I really cannot wait for that series to continue. 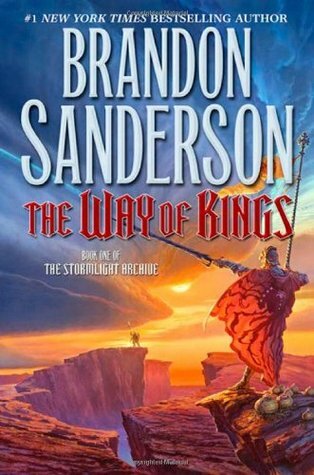 While I wait for the next book to come out, I’ve been checking out Mr. Sanderson’s other series. 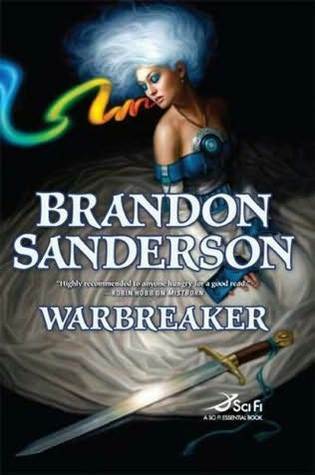 The Mistborn Trilogy was fantastically unique and I enjoyed it a lot. These are two books that I’m really excitedly looking forward to. They really look like they won’t disappoint. 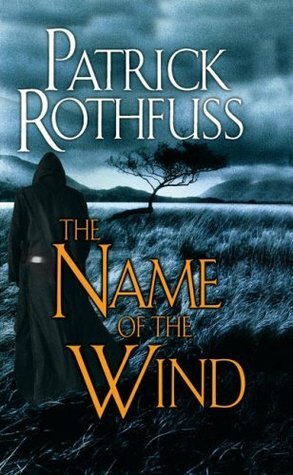 There are few authors that are more popular than Patrick Rothfuss right now. This book has been getting praise like crazy and it’s high time that I add it to my slowly growing library. I’m excited to get into this one too. Though I admit, I’ve heard it go bot ways with the reviewers out there, so who knows where I’ll stand. Perhaps that’s part of the excitement about it. 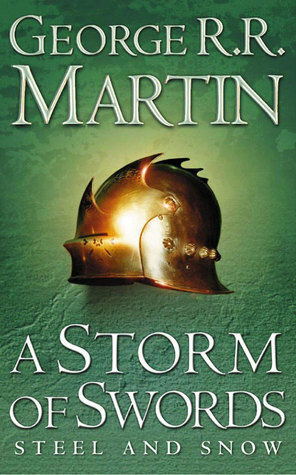 George R. R. Martin is one of the few authors that probably are more popular than Patrick Rothfuss, but when you have a show like Game of Thrones on HBO ruling the geek world, how can you even compete? George R. R. Martin is definitely deserving of the praise. He is a master of words and I’ve been waiting to get my hands on this book forever. You see, my brother has made me promise not to read the correlating book prior to the season of the show. Though, it pains me to wait to read them, I must admit that is probably more fun to have the show surprise me and then find cool little gems of awesomeness in the story that add even more epicness to the already epic show. Cannot wait for Season 5 by the way! Speaking of legends, there are few legends greater in the indie author world than Hugh Howey. 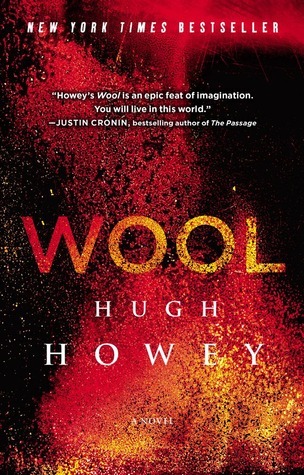 His novel Wool has gotten some of the highest praise that has ever befallen a indie writer. He now stands with the best of them, whether they be indie or traditionally published. He’s been a huge inspiration to me and if I can do a little of what he did, I think I’ll be on the right track. That being said, I’ve read the first part of this book for free on my kindle. It was a while ago, but I think I remember only giving it three stars. Maybe, I’ll like it more now that it’s part of the whole novel. 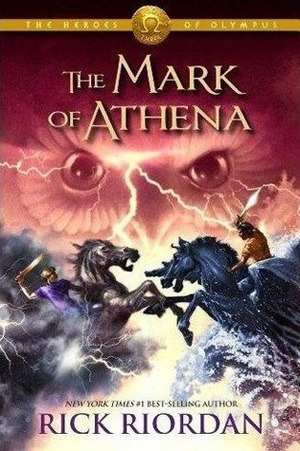 I started the Heroes of Olympus series not that long ago and I’m pretty mad at myself for having waited so long to get into it. 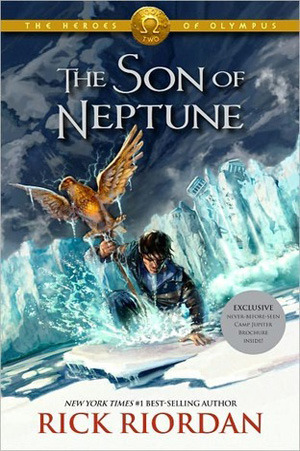 I like Rick Riordan’s Percy Jackson series, but The Heroes of Olympus is far and beyond his first series with the Greek gods. The new diverse characters are something to appreciate. It’s fun and entertaining and I know it’s only going to get better. This series is coming to an end soon, so I’m playing catch up, but I’ll get there. I’m probably most excited to get to these two books, but I think I might do a save the best for last kind of thing. That’s it for the book haul. I am really looking forward to all these books and I think this haul will probably be my personal best for the year. All super awesome books and I want more time to read them all. A super binge read or two is in order I do believe. Starting now…..
Kyle Demore and the Timekeeper’s Key now $1.99!!!! Do you have an extra Two Dollars and have no idea how to spend it? Perhaps those Two Dollars are weighing down your wallet/purse/pocket? Well…erm…in case you haven’t figured out by the title of this post… eBook version of Kyle Demore and the Timekeeper’s Key is now $1.99. You can actually keep that extra penny from the two dollars we were talking about earlier. This deal will probably go on for a while. Maybe forever? Probably not forever. Get it while its hot. ‘But when you have the book its always hot!’ OHHHHHH!!! BAM!! Swish.. Score. Cheesy. . . . Available at Amazon. Click on the Book Cover to take you straight there.